The vertical drop from summit to base is 1768 ft. The average difference in altitude between base and summit of Ski Resorts in Switzerland is 2890 ft. The ski resort takes you to an elevation of 8330 ft. Season starts on Dec 23 and ends on Apr 1 (99 days). Average season duration in Switzerland is 112 days. Average snow depth during the season (Dec 23 to Apr 1) is 30 " at summit elevation and 25 " at base elevation. Snow coverage is usually best during March, offering an average snow depth of 36 " at summit elevation and 29 " at the base. Avers features 50 sunny days on average per season. The average for all ski Resorts in Switzerland is 54 sunny days. February is the sunniest month with an average of 20 sunny days. The sunny and family-friendly ski area Avers offers, with its broad and well groomed trails, a very nice place of refuge for the relaxed sportsman. 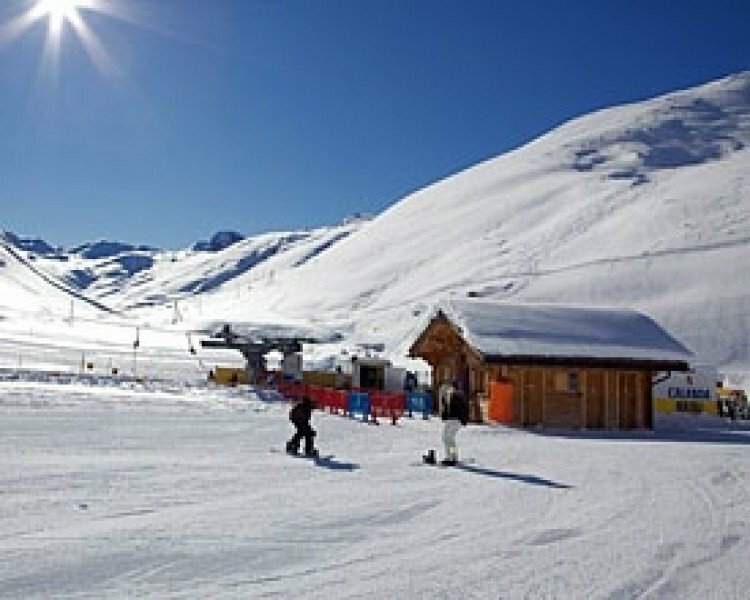 Enjoy the mostly intermediate slopes and at the same time do not miss the spectacular views across the mountains. 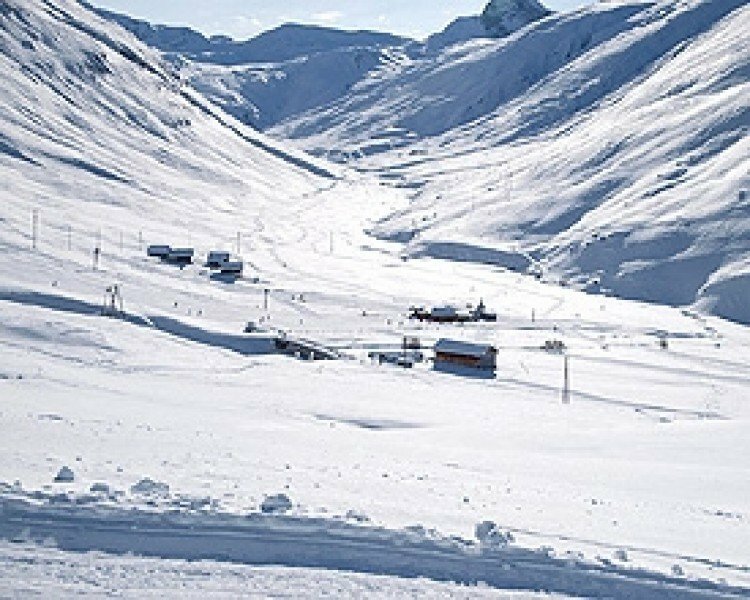 The mostly woodless hillsides additionally invite you and your friends to a number of different skitours. The 3 different lifts ensure a safe and fast ascent to your trail of choice. 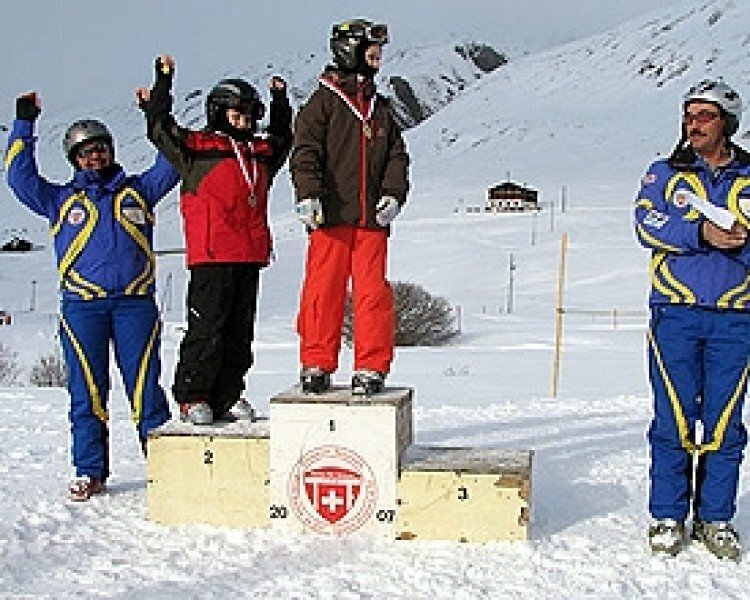 For your entire familiy Avers will prove to be a lovely destination for a relaxed and fun ski adventure.